On 25 January 2018, the Eastern Partnership Civil Society Forum published the fifth edition of the Eastern Partnership Index. The Index is a set of individual and composite indicators which measure the extent to which the six Eastern European neighbour countries of the European Union have established sustainable democratic institutions and made progress towards closer integration with the EU. 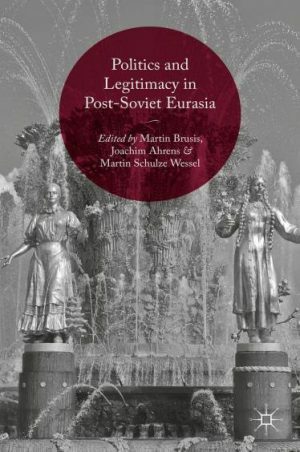 Political legitimacy has become a scarce resource in Russia and other post-Soviet states in Eurasia. Their capacity to deliver prosperity has suffered from economic crisis, the conflict in Ukraine and the ensuing confrontation with the West. Will nationalism and repression enable political regimes to survive?